Come usher in the Christmas Season with the Eclectic Choral Artists featuring carols from around the globewith celebrated works of Poulenc, Biebl, Goodson, Rutter, Stopford. 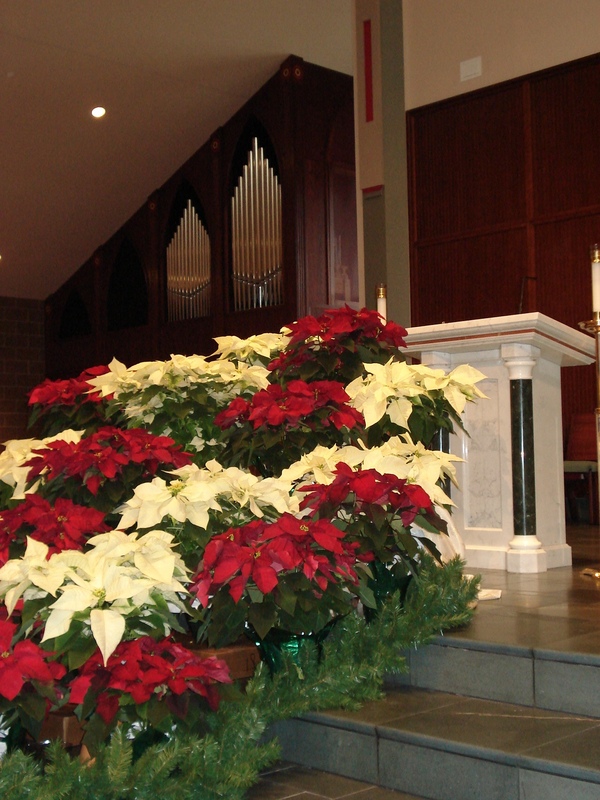 Eclectic Choral Artists; Dr. Marc Alan Brunelle, Artistic Director. 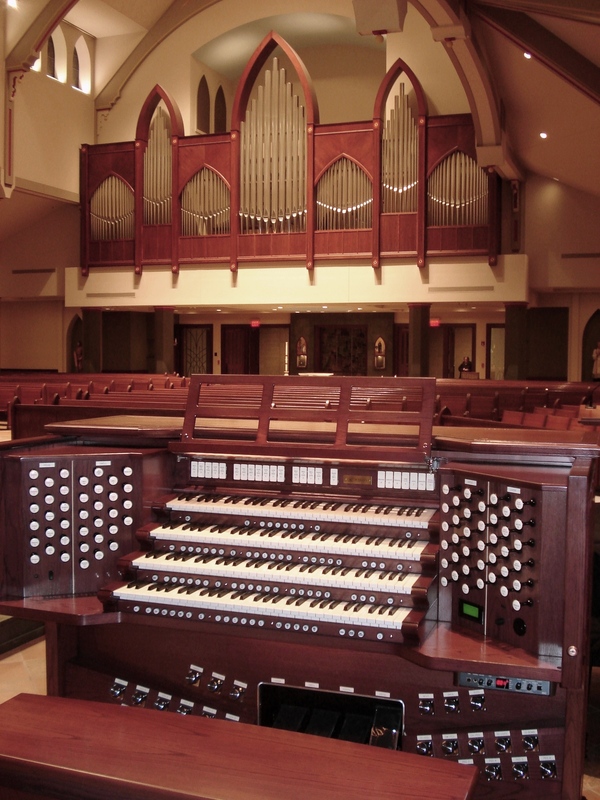 St. Michael Church houses a spectacular Rodgers Pipe Organ with 39 ranks of pipes and over 100 digital ranks. It has been featured on two compact discs and has even been aired on Pipedreams over National Public Radio.